A pleasant surprise awaits! Instant Gratification & Immediate Possession! 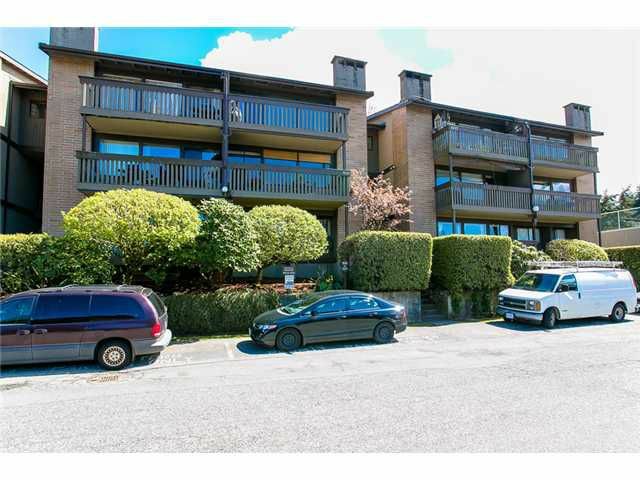 This extensively renovated 2 bed/ 2 bath, 1090 sq.ft, end unit delivers enjoyable evening sunsets. Completely renovated kitchen, ss appliances, 2 new bathrooms, flooring, mouldings, wiring, etc! An inviting open plan dining/ living room with corner w/b fireplace & access to large west facing sun deck. You appreciate the spacious master bedroom w/ walk in closet & 2 pc powder room. Den is presently used as a computer room. Barbeques and pets welcome. This unit has access to an inviting outdoor pool. Covered parking assigned to this unit. Hurry on this one!